Suntec Singapore International Convention and Exhibition Centre, Friday, March 10, 2017 — “Very often we think about the outcomes of sport. (But) what created those outcomes? Setting an environment that is positive for the kids, diversification, and play. 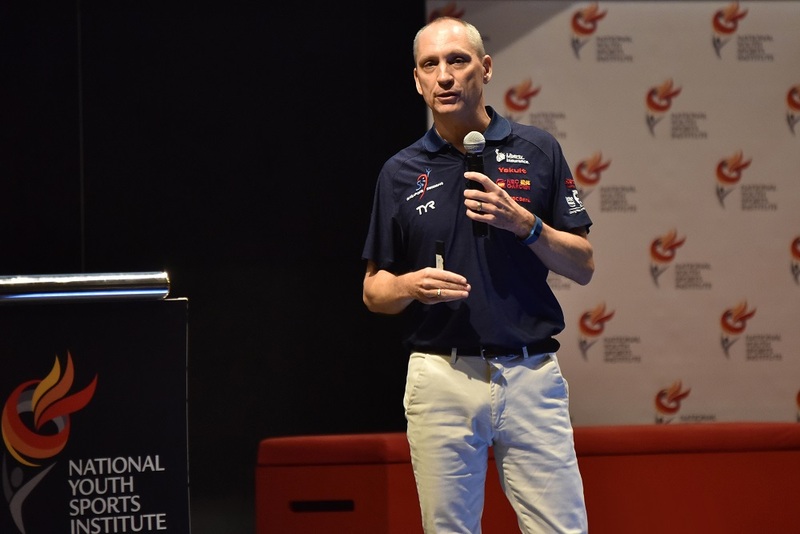 The relational aspects of coaching, if we applied it well, it will lead to some very positive outcomes,” said Prof Jean Côté at the Youth Coaching Conference organised by the National Youth Sports Institute (NYSI). Prof Côté specialises in Sport Psychology at Queen’s University, Kingston, Canada, where he is also the Coaching Director in the School of Kinesiology and Health Studies. His expertise is in the areas of youth sport, coaching, and positive youth development. His keynote speech focused on the types of relationships coaches have with their athletes. Relationships that are just laissez-faire (not interested), toxic (damaging), neutral (mechanical), and transactional (performance based) are not effective in the long-run. Coaches who show transformational leadership have the greatest impact on youth athletes. 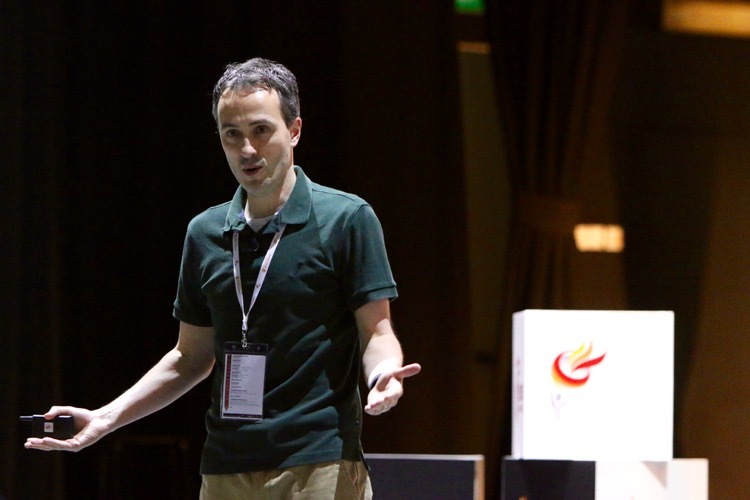 Prof Côté said a transformational leader shows four traits – someone who has idealised influence (practices what he preaches), provides inspirational motivation (expresses confidence in the young athlete), gives intellectual stimulation (gets athletes’ inputs), and shows individualised consideration (knows the athlete personally). The sold-out Conference for 250 coaches, administrators and educators focused on the latest research on and best practices of youth coaching and athlete development. Dr Stephen Norris emphasised the primary role of youth coaches. He was the former Executive Vice President and Chief Sport Officer of WinSport (Winter Sport Institute), and also the former Director of Sport Physiology and Strategy at the Canadian Sport Centre Calgary. 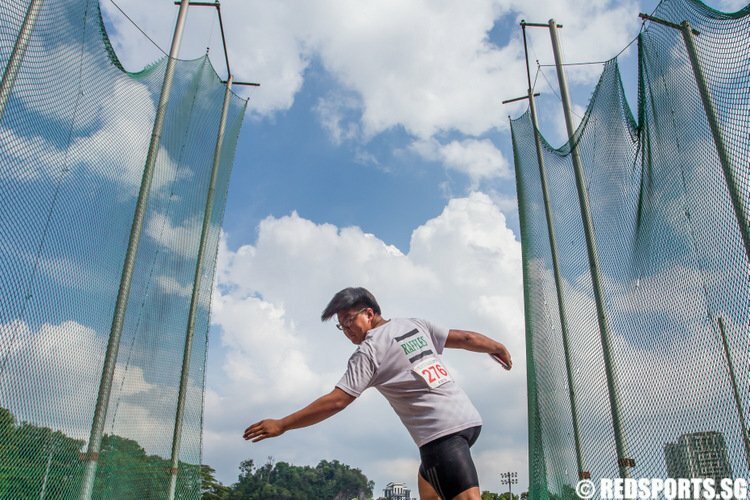 Some local Singapore coaches are already showing the way. 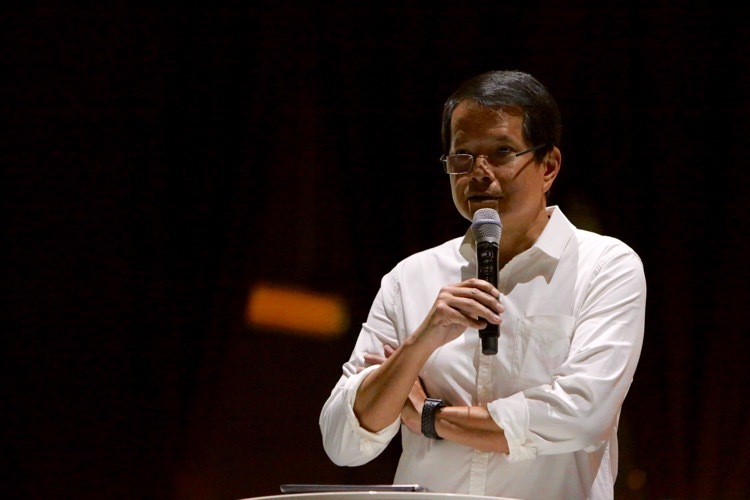 Said, Huang Po Chin, the National Youth Head Coach for Netball, “I am a firm believer in building a strong rapport and trust within the team, including teachers and I, as this enables us to work efficiently and effectively. “To support closer rapport between the players, teachers and coach, individual review sessions are also conducted for each player twice a year in a safe environment to allow the players to air any concerns they may have, and also to be given feedback about how far they have come along and how they can improve. This session allows two-way communication to happen and encourage the players to be more open and willing to share their opinions,” added Coach Huang. Ms Yeong Sheau Shyan, Head Coach for the National Women’s Under-16 Football, is also clear about the distinction between youth and elite sports. She said, “I think that coaching youth is all about maximising individual potential and helping them build good habits and technical foundation for future development. I try to be honest, encouraging and respect them as individuals. “Many parents also fail to see how getting their kid into the best winning team isn’t always good. Most are not experts in the field so they can’t distinguish between a good youth program and a bad one. 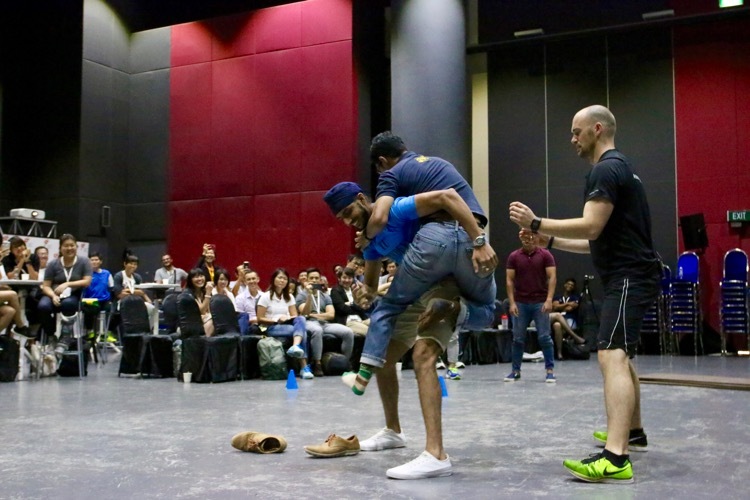 Giving young people a chance to try different sports was a point Mr Mohammaed Azhar made. Mr Azhar is the Assistant Head of Teaching and Senior Lecturer, Physical Education and Sports Science, National Institute of Education. 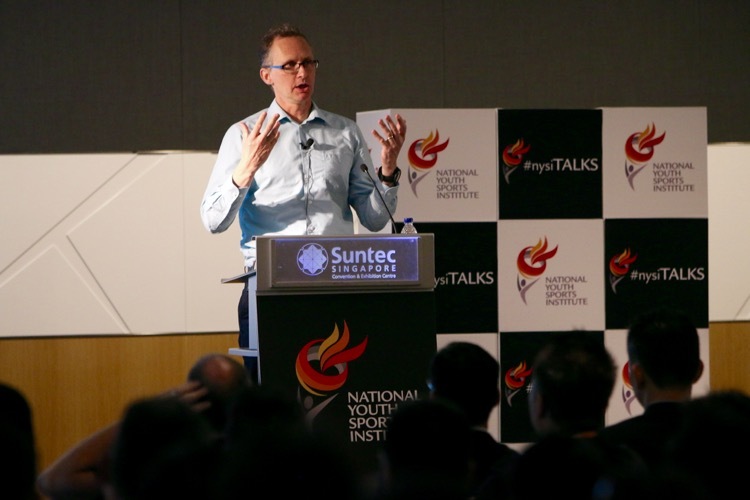 His point is especially pertinent in Singapore because an unhealthy obsession with results and medals has led to early specialisation, leading to young athletes getting over-use injuries, feeling burnt out, and dropping out of sport. 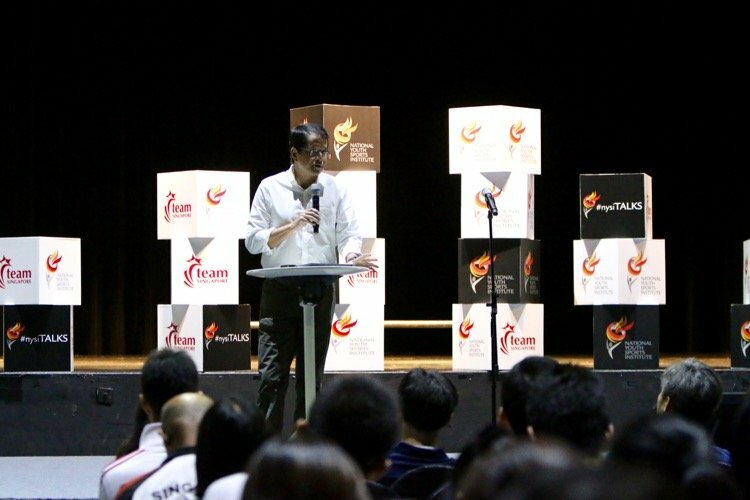 Speaking at the conference also was Singapore sprint legend, Mr C. Kunalan. Kunalan was the former national record holder of the 100m. He clocked 10.38s at the 1968 Mexico Olympic Games and he held the record for 33 years. He only started running at the age of 20 and spent his earlier years playing football. 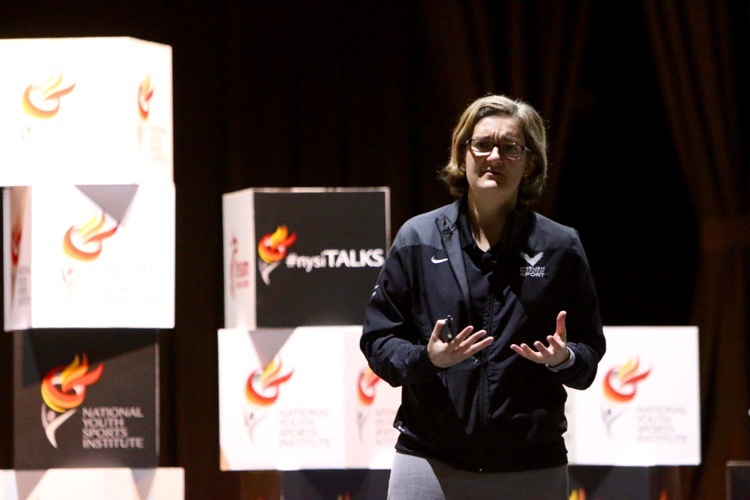 This conference is the third in the #NYSItalks series, after the first Youth Athlete Development Conference and the International Athletes Services Forum held in November 2016. 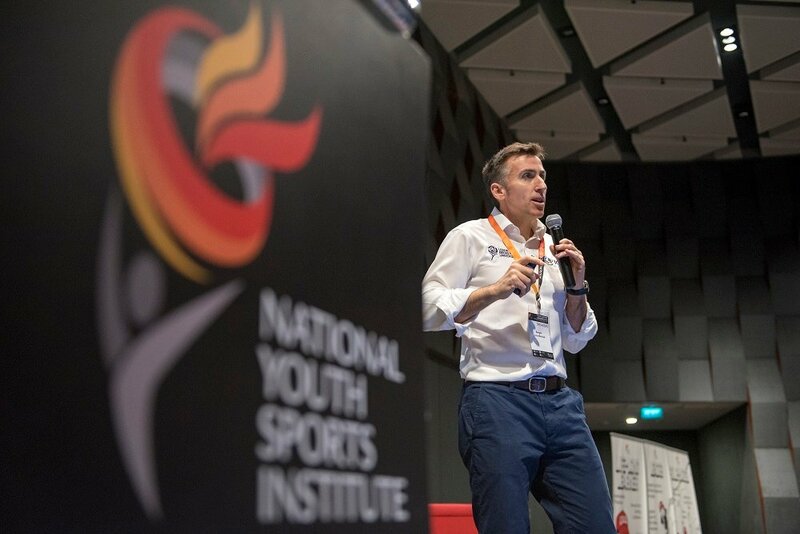 NYSI was launched in November 2015 by the Ministry of Culture, Community and Youth (MCCY) to positively impact the Singapore ecosystem for youth sports. NYSI focuses on Sport Science, Talent Identification and Development, Youth Coaching, and Athlete Life. 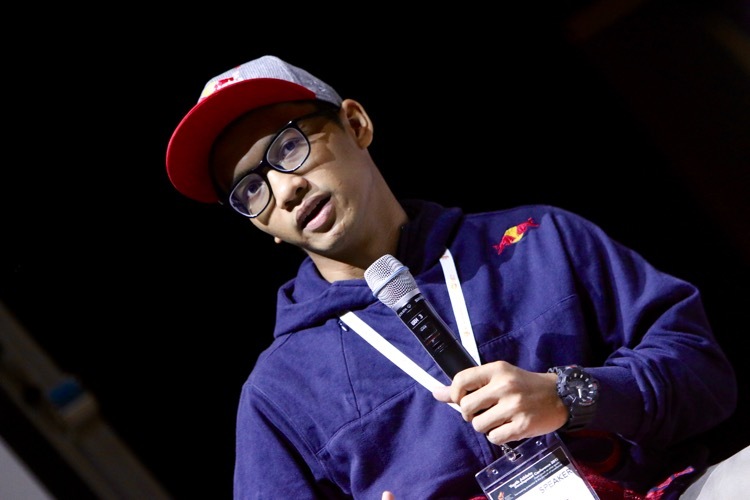 Said Mr Tan Wearn Haw, Director of NYSI, “At last November’s nYSI Youth Athlete Development Conference, I had broached the question, ‘Talent – is it fact or fate?’ to highlight the issues related to how we perceive the gifts of each child. “The inaugural NYSI Youth Coaching Conference involved once again the thinkers and doers in the youth space. We also have the makers and builders at the conference. Hence, we need to understand the important roles that our youth coaches play in shaping not just the outcomes but also the process, journey and experience of our youth athletes. When it comes to youth talent, our coaches have a hand in determining if it’s indeed fact or fate. “Coaches play an important and indispensable role in the life journey of an athlete. 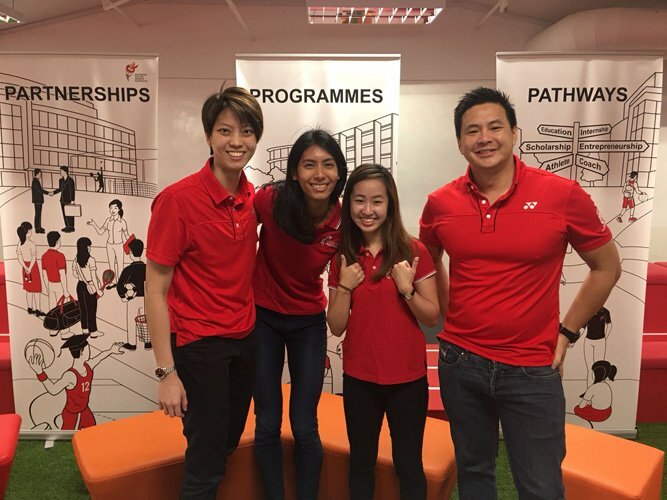 And in the case of youth athletes, they play a disproportionately huge role in shaping Singapore’s next generation of athletes and indirectly the sporting culture in the decades to follow!